"Vineyard Theatre's production history makes me wish I’d seen everything." 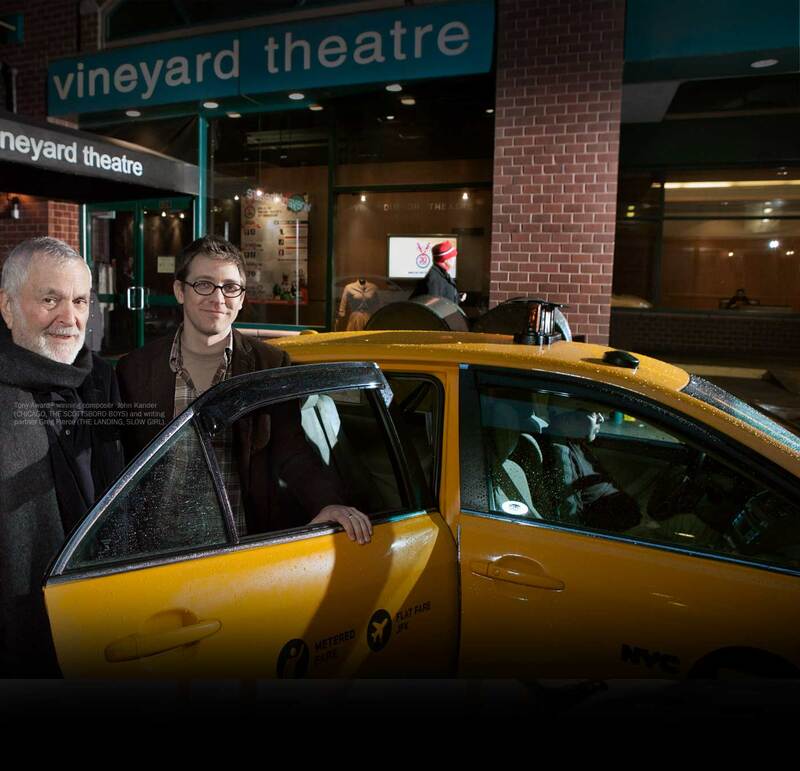 Founded in 1981, Vineyard Theatre has dedicated itself to producing bold and innovative new work in the heart of downtown Manhattan. Take a look back through our critically acclaimed, award-winning production history as we look ahead to our next exciting season. Previews, openings and some last-chance picks. © Vineyard Theatre 2015 Creative: Tronvig Group Photography: Jordan Hollender, Carol Rosegg. Website development supported by the Emma A. Sheafer Charitable trust.